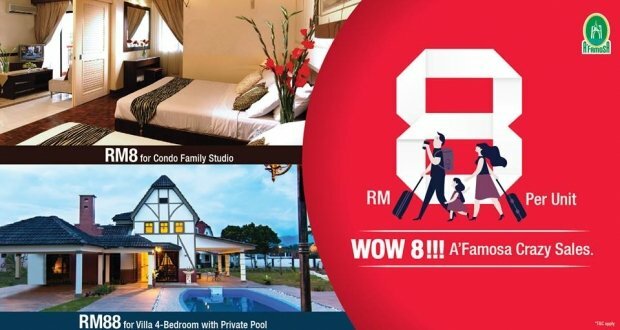 RM8 to book a Condo Family Studio & RM88 for 4-bed Villa with private pool! Let's have your holiday at A'Famosa Resort Melaka & more excited activities are waiting for you! 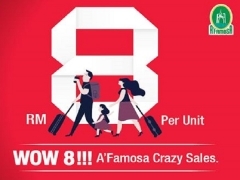 For more information, check out A'Famosa Resort now!